Another Asus tablet is rumored to be officially unveiled next week at CES. 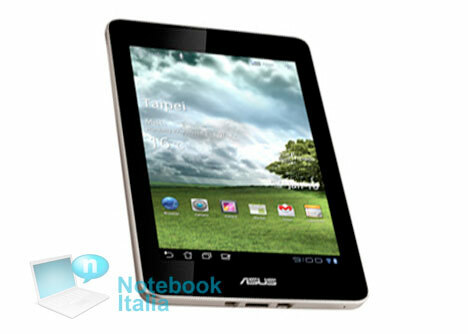 Purportedly it will go under the name of Asus Eee Memo Pad, a cute little 7-incher. The slate will sport a 1.2GHz dual-core Snapdragon processor, will available with 16GB to 64GB of internal storage space, comes with built-in 3G and WiFi and a display with a 1280 x 800 resolution. On the picture you can see that it’s running Android Honeycomb but it’s unclear what version of Android it will actually ship with. As long as Asus is providing an Ice Cream Sandwich update as fast as they did with the Asus Transforer Prime, I think no one can really complain… Let’s wait until next week… Subscribe to our RSS and stay up2date!